The impact of gaming has always been among kids and youngsters, some play it for mere fun, while some to become famous and earn money. DrLupo, a professional gamer, falls in the latter category. He is renowned for playing games like Fortnite and PUBG. 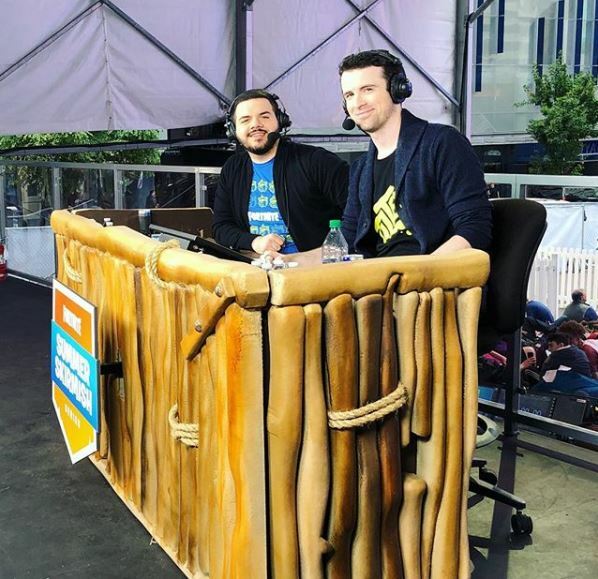 With his extraordinary abilities to play games, DrLupo has garnered a huge fan following in his Twitch account with 2.6 million followers. 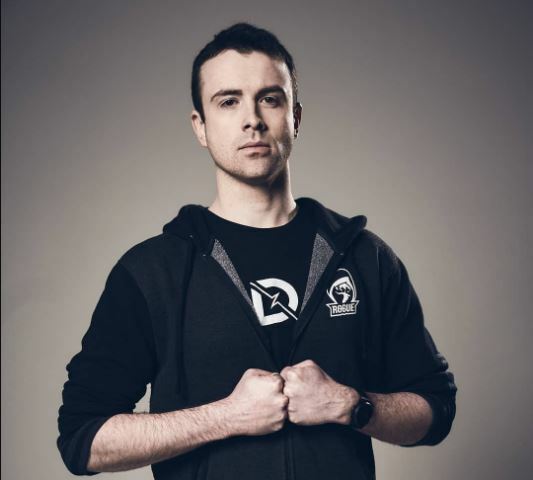 DrLupo was born as Benjamin Lupo in Nebraska, the USA on 20th March 1987. Holding American nationality, he belongs to the zodiac sign Pisces. While he lost his father to a heart attack, he is very close to his mother. DrLupo gathers his net worth as a gamer; he streams gaming recordings on YouTube and Twitch. It was in 2013 when he started his YouTube channel that has already reached over one million subscribers with over 38 million views now. He slowly grabbed attention via his recordings of games like Destiny, Fortnite, and PUBG. Amid all, his foray on Fortnite helped him most to become famous. DrLupo has more than 2.5 million followers in his Twitch account. He accumulates around $163.5k from his YouTube channel annually. Before being a full-time gaming content maker, he worked as a system engineer, but his passion for gaming turned him into a professional gamer. DrLupo’s net worth is estimated at $700 thousand. DrLupo found the woman, who encourages him with what he does and supports him unconditionally. Well, the lady in question is his wife, Samantha. The pair are relishing their married life as husband and wife since they exchanged the wedding vows in 2010. Interestingly, the duo together parents a son named Charlie. 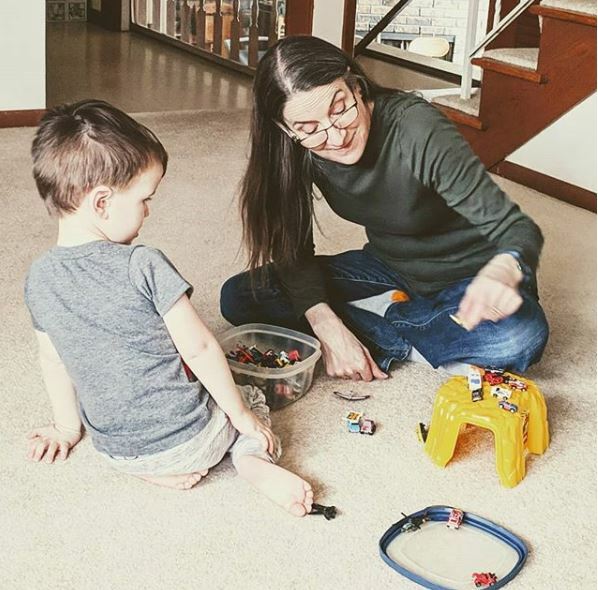 While DrLupo timely posts pictures of his son and wife on social media, he prefers calling his wife as MrsDrLupo rather than using her real name. 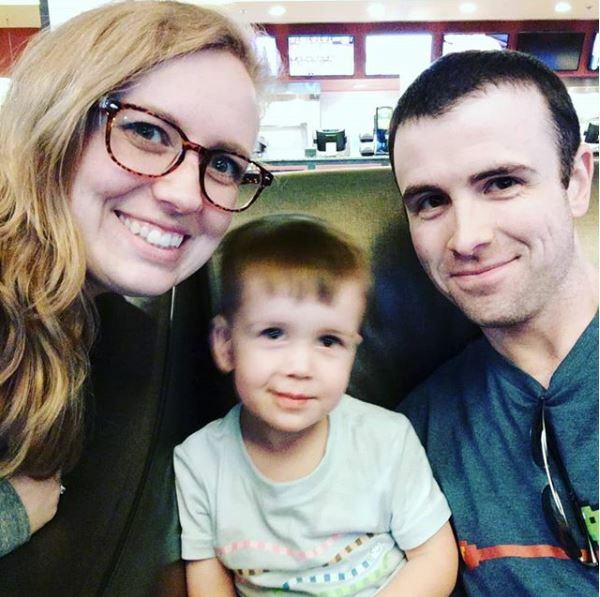 Aside from a budding career and a lovely wife, Dr.Lupo, real name Benjamin Lupo, also has a beautiful family to be proud of. His parents supported him to change his profession from a system engineer to a professional gamer when he first chose his pathway to the gaming zone. However, he bore a tragedy when one of his loving parents, his father passed away due to a heart attack. With a perfect height and weight for a thin stature, DrLupo stands proud of his personality. Also, he looks handsome with his dark hair, dark eyes and fair complexion.